It's that time of year again when we just want it to be over but, winter doesn't seem to want to end. So here at the Park, we thought we'd help warm things up with our Winter Wonder Sale. We've moved. 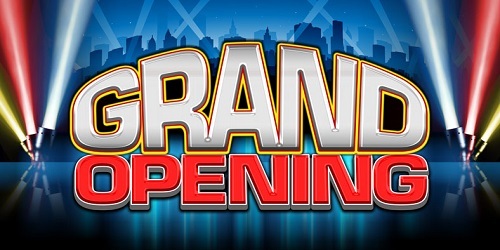 The Leisure Park Entertainment store has relocated to a new home located in Merivale Mall. Our elite team of Park Rangers have returned from the North Pole. It seems Santa Claus is overwhelmed this year with his "naughty or nice" list and the letters he receives from the children of the world. So much so that he is concerned he will be able to finish in time for Christmas deliveries. 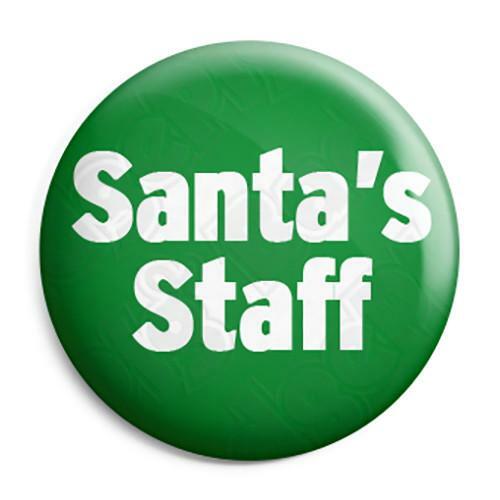 Santa has call upon the Leisure Park Rangers to help him during this crisis. Here at Leisure Park we are always looking for ways to make your shopping experience more friendly, efficient and fun. 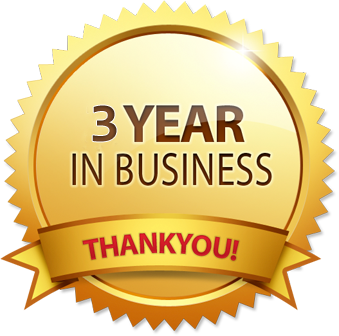 Your feedback goes a long way to help us improve or make new services/products available. With that, we are happy to announce that you can now pre-order those awesome items you've had your eye one since they were announced. 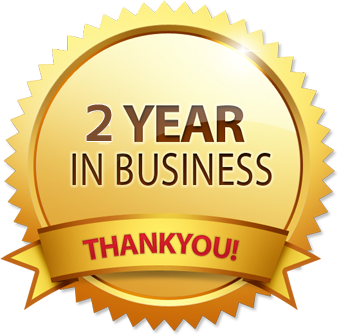 We would like to announce our 2nd year anniversary. It is with great excitement that Leisure Park Entertainment announces the opening of a Kiosk at the St. Laurent Shopping Mall. 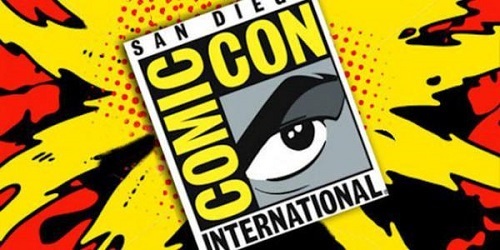 With San Diego Comic Con wrapping up for another year today, we thought we'd share some of the newest trailers which were shown during SDCC. Please be advised that while the site will remain open and orders can be placed, shipments of orders will be not processed from July 31st thru August 2nd. We will return to a normal shipping schedule on August 3rd. 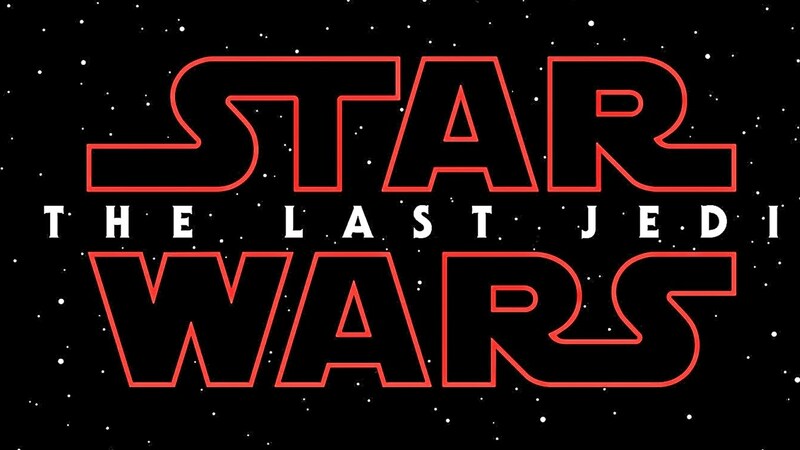 The 1st Teaser trailer has finally been released for Star Wars Episode 8 the Last Jedi. Taking up where the Force Awakens left off, Rey has found Luke and continues her journey to become a Jedi. 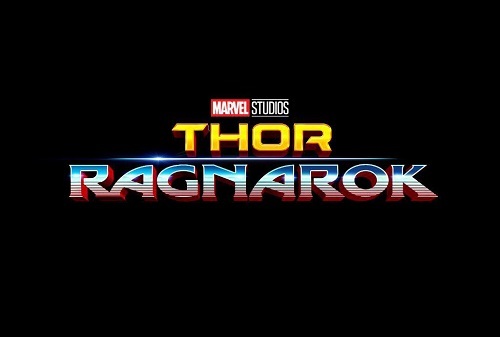 Catch the new teaser trailer for Thor Ragnarok starring Chris Hemsworth, Mark Ruffalo and Tom Hiddleston. Thor Ragnarok hits theatres November 3rd and will surely be on of the holidays biggest hits. 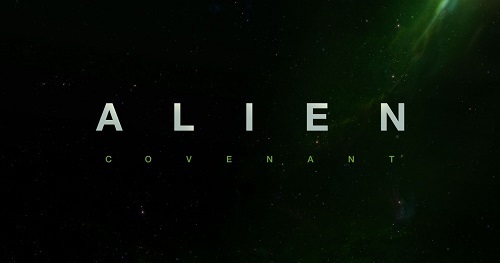 If you are an Alien fan then you are anxiously awaiting the release of Alien: Covenant on May 19, 2017. The crew of the colony ship Covenant discover a planet which turns out to be the same planet from Prometheus were only the android David survives. 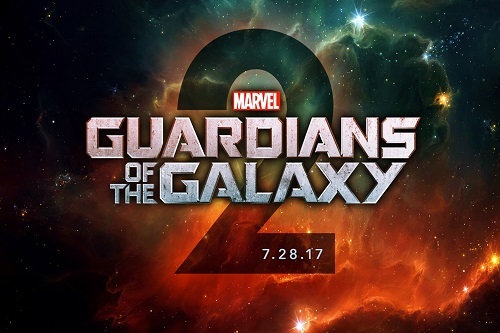 Guardians of the Galaxy 2 is getting closer to it's release as we move into the next wave of Marvel films which build up to the anticipated Infinity War. 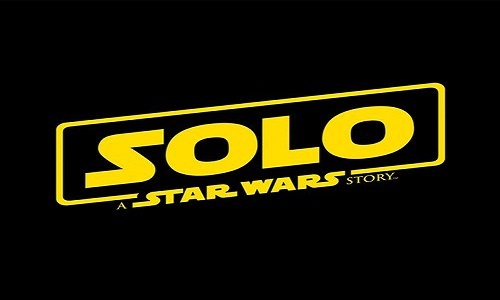 The team is back as they travel the cosmos trying to solve the mystery of Peter Quill's parentage. 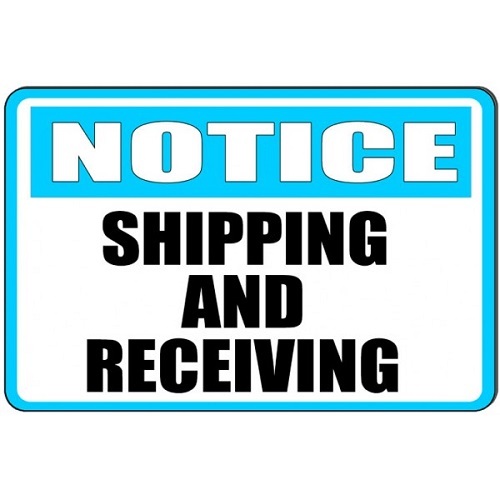 If you live in the Ottawa area then you already know that Leisure Park Entertainment is happy to offer a FREE pick-up option to save you any shipping costs on your order. Well, we have added even more benefit to our local area service and are now accepting Cash payments. We all need something to smile about during the cool winter months. 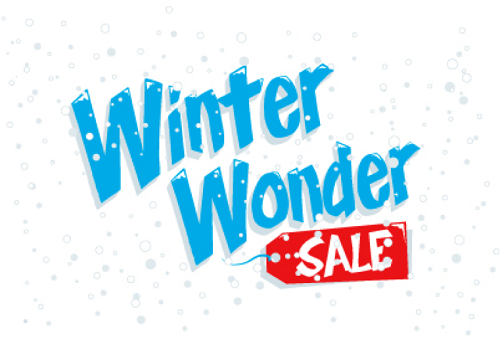 So here at the Park, we thought we'd help warm things up with our Winter Wonder Sale. 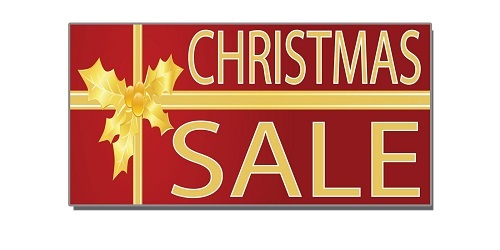 For a limited time enjoy 20% off your purchase. 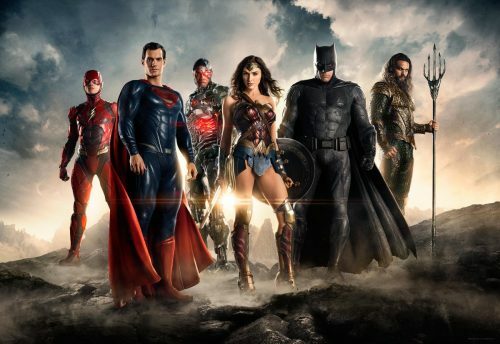 Shop over a thousand items from Marvel, DC Comics, Star Trek, Star Wars, Doctor Who, Game of Thrones and more.